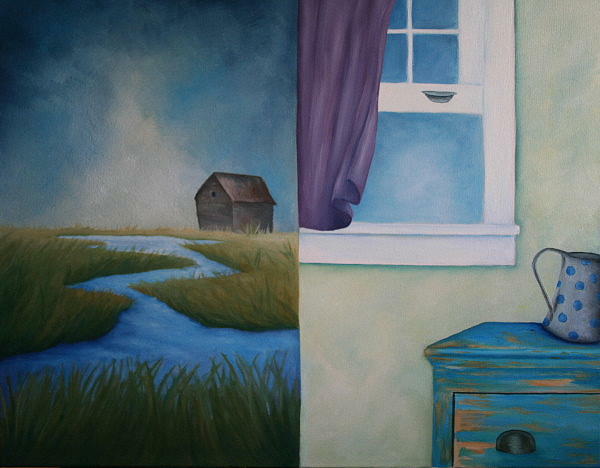 Purple Curtain is a painting by Monica Kovac which was uploaded on January 15th, 2010. Lovely elements in this diptych ! !